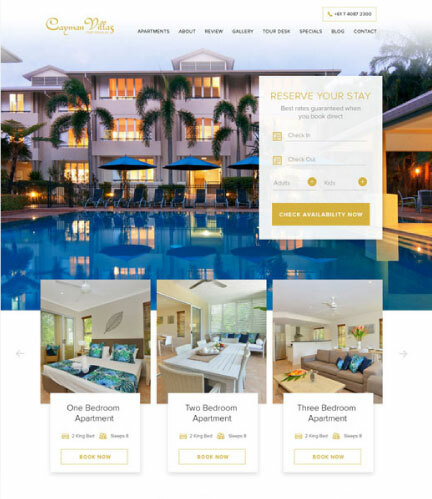 Stop stressing about loss of revenue to OTAs. 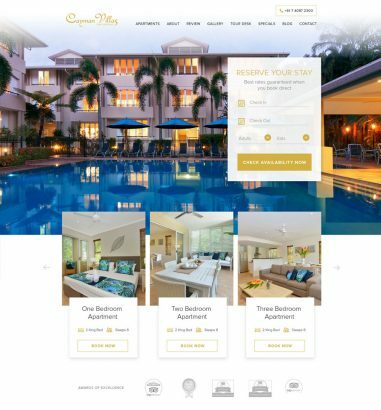 Our conversion focused design team will turn your hotel website into a powerful customer generating machine and encourage more customers to book direct. Contact us now and we’ll conduct a personalised video review of your website and provide you with a detailed strategy that we’ll use to boost your website revenue in the next 90 days. "I’ve tried other so-called experts from big brand companies and wasted hundreds of thousands of dollars on marketing over the past 5 years for little results. Since working with Byron & the team at PixelRush my business has doubled its revenue and we’re on track to see 7 figures income in this financial year"
Are you constantly outranked by your competitors’, tired of losing money to Online Travel Agencies (OTAs) and sick and tired of wasting thousands of dollars on under-performing campaigns? 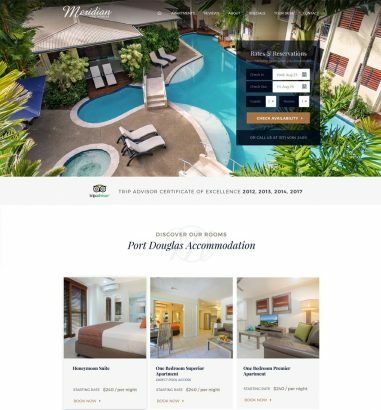 Using our specialised hotel web design services, we can offer you a customised high-performance website, built by our dedicated design team, to generate your hotel more sales and direct bookings. We won’t sugar coat our advice, we’re here to get you results. It’s easy, all you need to do is contact our team today and we’ll provide you with a free video review detailing how we can improve your existing website – no sleazy sales guys, no obligation, just an honest conversation about how we can help you. We make your website an authority and a resource your customers can trust while influencing more visitors to take action. Firstly, we provide you with a comprehensive questionnaire to identify the critical factors that make your brand stand out from your competition. Your questionnaire is then analysed by our dedicated conversion focused design team and you’ll enjoy unlimited design revisions as they create your new high-performance web design. Secondly, we turn your approved designs into a fully functioning custom website, adding all relevant customer focused content and optimising your website for SEO. We structure your site so that it will attract more ready-to-buy customers direct to your business. Most website design agencies get it wrong. 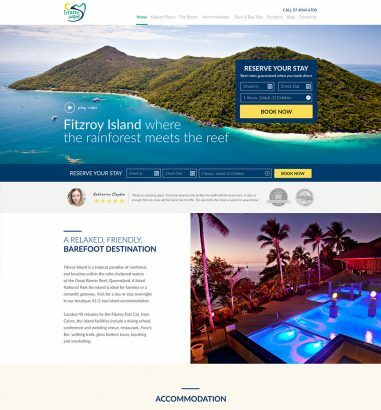 They focus purely on design rather than the critical elements that turn clicks into customers. Our websites are designed to generate more sales online by building trust and nurturing and motivating your visitors to take action. All of our new websites include complete onpage SEO optimisation which attracts organic ready to buy customers directly to your brand. Your new website will include multiple service-based landing pages which will improve rankings and are ready for your next move to paid advertising. Your website is the core of your digital marketing success. If you’re tired of wasting thousands of dollars on campaigns that don’t convert and visitors who never buy, we can help.